This is the latest installment of my Good Eats Series, where I share some some of the great foods I’ve enjoyed but were previously undocumented. This latest one includes one of the city’s newest restaurants, chocolate, a sparkling red wine, and my latest lunch of choice. First: Alden & Harlow in Harvard Square. 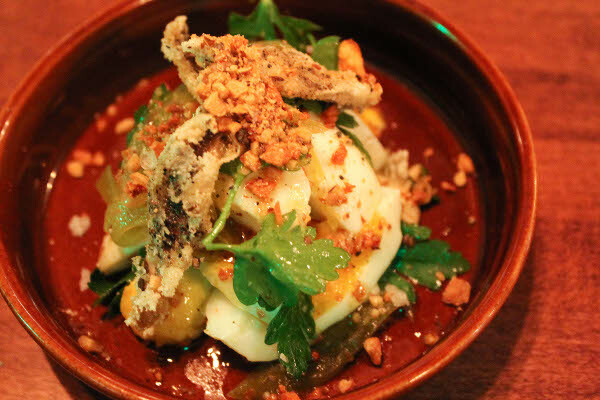 I joined the hype, jostling for a table, going there multiple times within two weeks, then gushing and fawning all over the square’s most undeniable hottest spot of the moment. But can you blame me for gushing? I’ve been a long-time fan of the chef, Michael Scelfo, regularly going to Russell House Tavern when he used to be the executive chef. My friends and I have been waiting for Alden & Harlow to open for months, along with Boston’s other restaurant industry denizens. The restaurant was one of Eater’s 40 Most Anticipated Restaurant Openings in the entire nation last year, with the anticipation resulting in packed nights every night. So it the hype worth it? You bet. Chef and owner Scelfo said that Alden & Harlow mostly represents the kind of cooking he does at home for his family and friends , and judging by the restaurant menu and his Instagram photos, his family and friends eat very, very well. 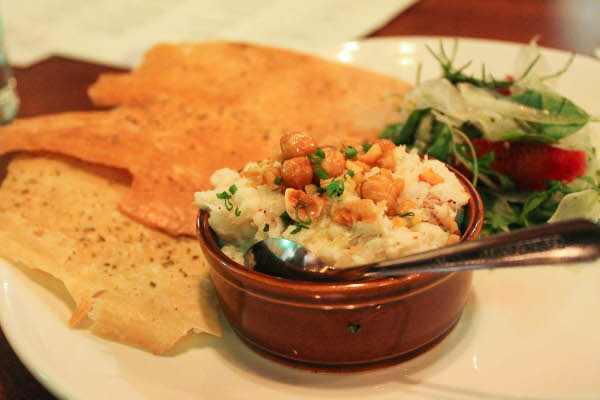 It’s a lot of shareable plates, with some lighter snacks and a few heavier, meatier dishes, all rounded up by stellar cocktail offerings and a few sweet treats. Over three visits, my friends and I have tried about two thirds of the menu. Some of our favorites include: (top photo) House Made Rye Pasta with confit chicken thighs, crispy skin, and fig & liver butter, Heirloom Eggs with pickled green tomatoes and boquerones, a special of the day Crab Dip, Smoked Chocolate Bread Pudding, Slow Roasted Beef Neck, and a cocktail so good I want to drink it every day: the Dr. Zaius (made with rum, banana, pineapple, lime, and bitters). And then there’s the limited availability Secret Burger, which isn’t a secret because it’s actually on the menu, but it’s a secret because the ingredients are: 8 oz House Creekstone Grind, Your Faith, House Made Roll. Last time we were there, “your faith” was fried parmesan cheese, lettuce, pickles, and a special sauce that was reminiscent of a Russian dressing. 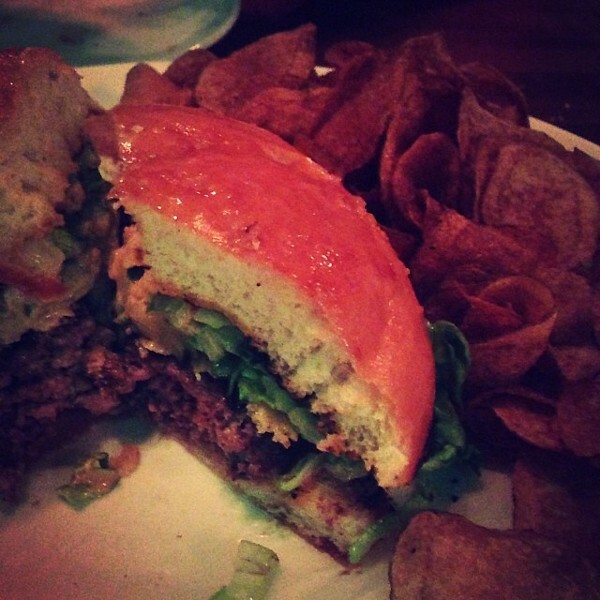 The burger was delicious, so delicious it elicited a few curse words from my friends. In my opinion, the Alden & Harlow burger is actually better than the burger at Craigie on Main, which is probably the most popular limited edition burger in Cambridge and the Boston area (the kitchen only makes 18 per day – I wrote about this elusive burger here). Last month, I attended the Boston Wine Expo, which is the country’s largest consumer wine expo (read my review last year). 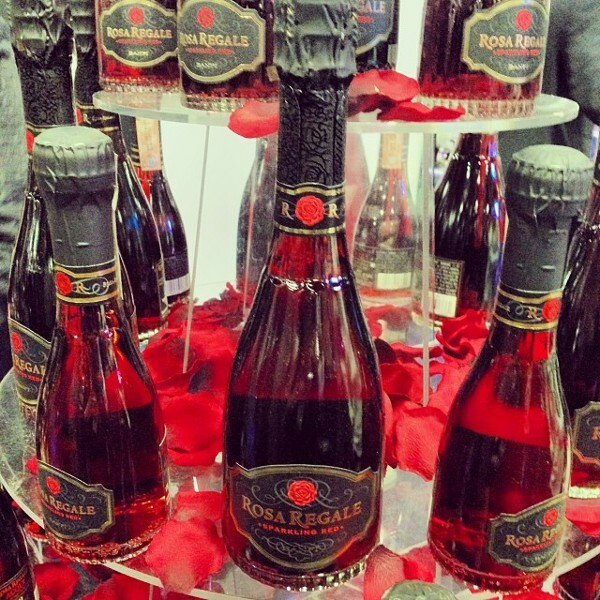 I tried plenty of great wines (and sake) and my favorite was Rosa Regale, a sparkling red wine. This is a fresh-tasting bubbly with flavors of fresh raspberries and strawberries. This would be a really nice apertif, and pairs well with seafood, cheeses, spicy food and chocolate. I received some samples of Valor chocolates a few weeks ago. These chocolates are from the oldest family-owned Spanish chocolate company. Now if you’re a long-time reader, you’ll know that I’m obsessed with Spain and anything Spanish, and these chocolates were no exception. Valor is best known for their use of whole Marcona almonds, which are exclusive to the Mediterranean and add a subtly sweet flavor to the chocolates. 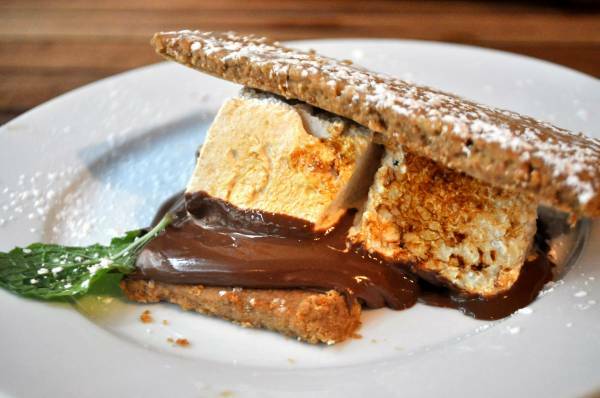 Another chocolate-y dish is the s’more from the downtown restaurant Back Deck. I love the flavors of smores but have no patience to grill a marshmallow over an open flame. I much prefer smores made indoors (check out these Salted Nutella Rice Crispy Smores Bars). The Back Deck version has house-made graham crackers, Hershey’s chocolate, and a choice of either espresso or peanut butter marshmallow. It has all the classic flavors that would satisfy smores fans like me. And contrary to what some people accuse me of, I’ve been eating other things aside from wine and chocolate. I like making a big batch of a healthy meal, like stir fry or quiche to eat throughout the week. 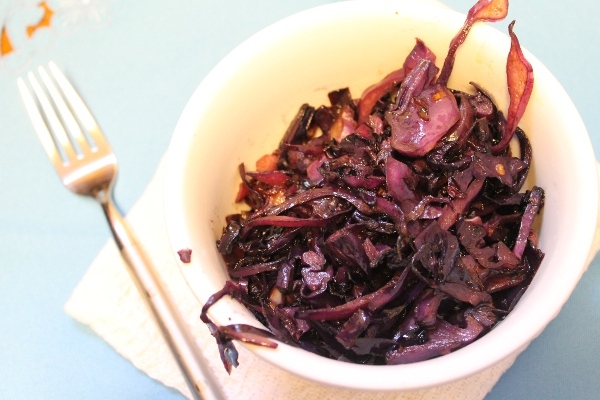 Recently it’s been Balsamic Roasted Red Cabbage. It’s great as a side dish, but also as a salad base or even a meal (topped with a couple of fried eggs). 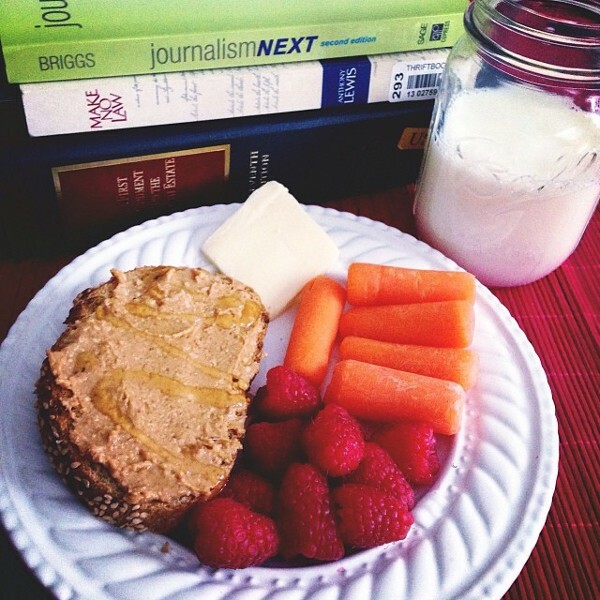 And my lunches have been pretty simple, like toast with peanut butter and honey, some carrot sticks, fruit, and a slice of cheese – with a side of milk and textbooks. Sometimes it’s toast with almond butter and strawberry jam, sometimes it’s grilled cheese with orange marmalade, but it’s usually an easy, no-fuss meal. When I quit my full-time job last year and decided to be a full time student, I had all these grand visions of trying all the lunch specials in the area, but in reality I’ve been so busy that I eat my lunch while doing some school work at home. #nerdalert! Thanks again all the sweet words and congratulations about the blog’s new look. I’m still not done cataloging and reformating the archives (I have 400+ blog posts so it’s taking a while!) so please be patient and just let me know if you’re looking for something and can’t find it. What are your latest good eats? I’d love to hear it! Mini Orange Pound Cakes + New Blog Design! 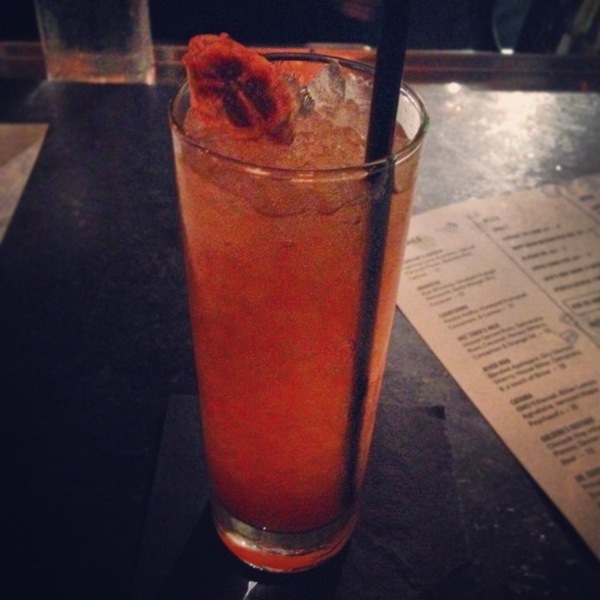 I just went to Alden & Harlow and really enjoyed it. 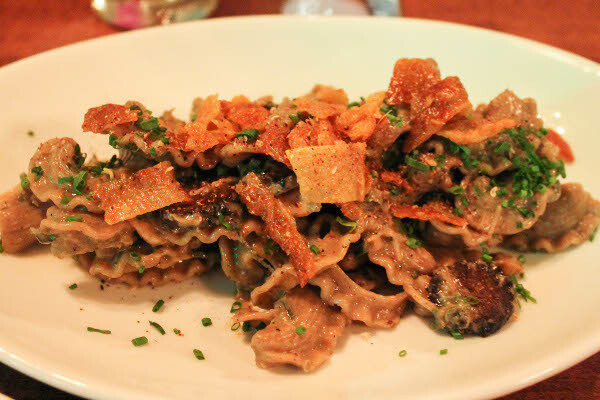 I really want to try the rye pasta, but I usually don’t like the taste of chicken liver. Is it super liver-y? Not liver-y at all! I actually didn’t realize there was chicken liver until I read the menu again – even if I’m used to the taste of liver, it was really subtle in the pasta. 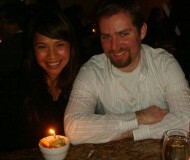 Next week my friend Steph and I are going to West Bridge for my birthday dinner. I can’t wait to try that egg in a jar! Any other plates you would recommend?? 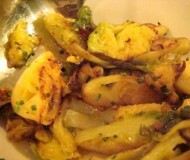 I actually really like their vegetarian dishes, so definitely try a few of those. Enjoy! I love the new layout Bianca! It looks so pretty! 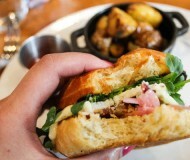 I loved Alden & Harlow, and totally agree it is living up to its hype. I’m already eager to go back! 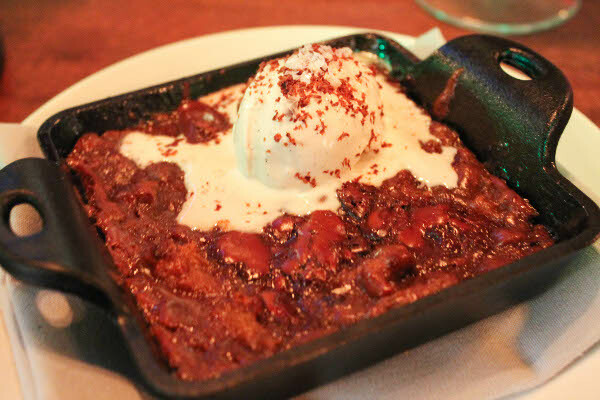 I just finished a post on some recent food favorites! That burger looks divine. 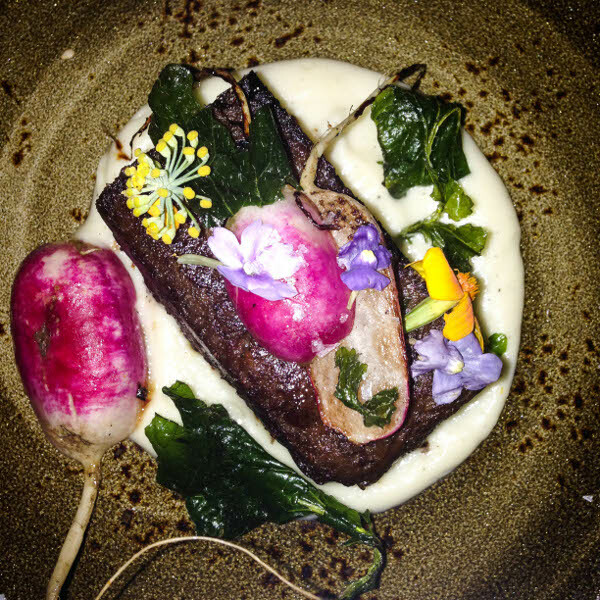 I have been dying to get over to Alden Harlow – beautiful photos of the dishes there! Somehow I’ve heard about Alden and Harlow and now I can’t remember where/why! Well, obviously this means i need to trek it up to Boston and try it out. Maybe once it’s securely spring, because that’s one of my favorite times of year there! i visited alden & harlow last week!! I also had the rye pasta and the burger. SO GOOD.